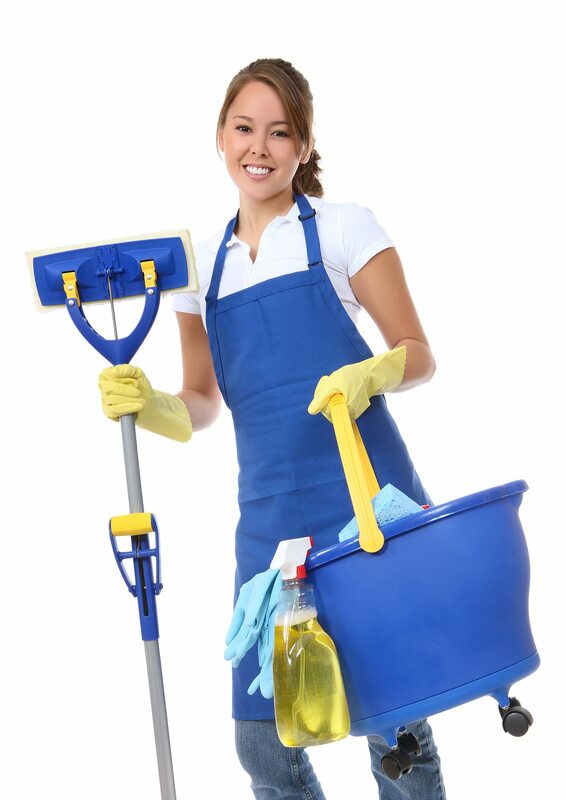 Need a Top Mississauga Office Cleaning Service? Located in the heart of Mississauga, the central office of Empire Capitol is an important part of our business. For over 10 years, Empire Capitol has provided high quality cleaning services to home and business owners across downtown Toronto and the GTA. Our central office, located between our downtown headquarters and western office in Oakville, allows us to quickly and conveniently cater to all our clients, whether they’re in the downtown core or in the furthest reaches of the GTA. 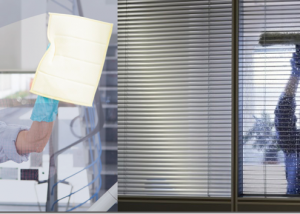 Here is some more information about our central office and what to expect from Empire Capitol, the number one choice for professional cleaning services in Mississauga. At Empire Capitol, we provide residential, commercial, retail and industrial cleaning services to home and business owners across the GTA. 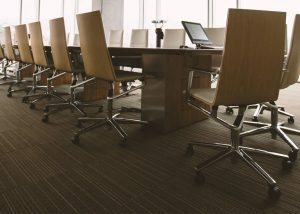 Whether you need regular cleaning services for your office or commercial space, or a one-time post-construction or seasonal cleaning, you can rely on the experienced team at Empire Capitol for professional and effective service. All of our staff members are fully licensed, insured and bonded so you’re guaranteed the highest cleaning services possible. How can I get in contact with Empire Capitol’s central office? How much do the cleaning services from Empire Capitol cost? The price of our services depends on the type of cleaning required. Our pricing is calculated based on the type of property, the type of cleaning services requested, and the frequency of service. For a free quote, complete our online request form and one of our team members will get back to you as soon as possible. Contact our central office today for more information about all the cleaning services available from the professional, experienced and reliable team at Empire Capitol! Request a cleaning quote by submitting the form below!